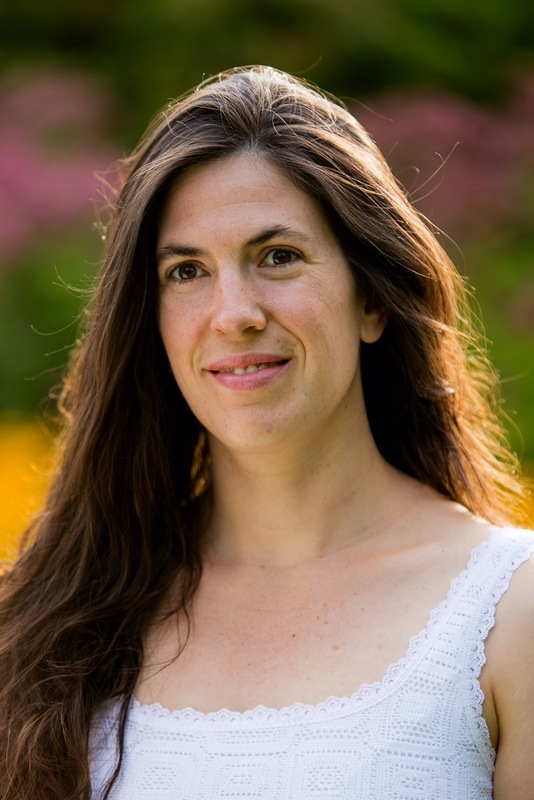 We are thrilled to present author Alexandra Diaz who is the author of the 2017 Pura Belpré Honor book THE ONLY ROAD (Simon & Shuster/Paula Wiseman Books 2016), and other YA novels. Enter the Rafflecopter below for a chance to win a copy of THE ONLY ROAD! It was actually my mother who said (while I was still very young), that I was going to be a writer. That’s what happens when you have an overactive imagination and a tendency to daydream. But I struggled with reading and didn’t understand that a string of words together (aka a sentence) actually said something instead of being individual words. It wasn’t until I was about nine that reading clicked and I “got it” with words suddenly forming images in my head like a movie. I started writing stories that were based on (or influenced by) what I was reading or what I wanted to happen to me, with my main purpose being to entertain and amuse myself. I never stopped reading children and YA literature and to this day they are my preferred genres to read. It was only natural that I would pursue a writing career for children and teens since that’s the world I love. 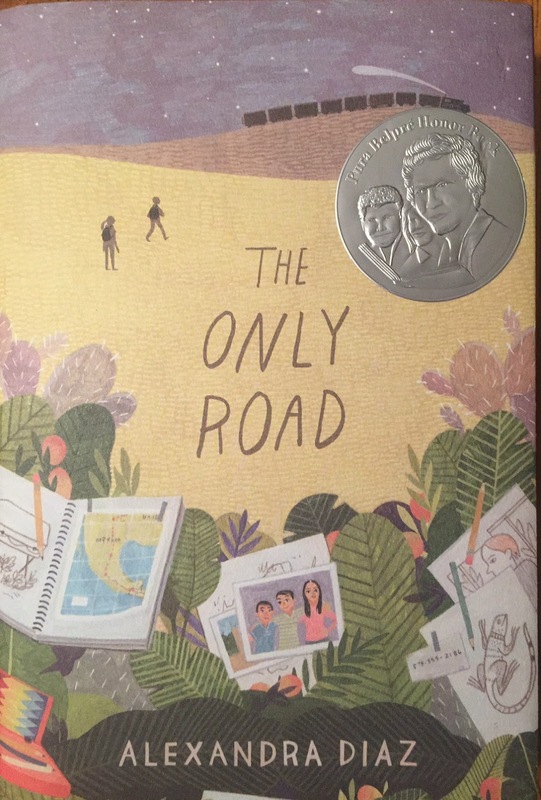 Huge congratulations on your recent book, THE ONLY ROAD and winning the Pura Belpré Honor Award! Tell us about your book. What inspired it? Thank you! The idea for THE ONLY ROAD actually came from my editor. A few years ago there was a huge wave of unaccompanied immigrant children arriving into the U.S. when previously it had been the adults who would immigrate and then send for their families later on. This wave was sparked in part by violent gangs taking over villages in Central America and forcing children into their gangs, or being killed. My editor knew that someone had to write these children’s story and I was asked to do it. As the daughter of Cuban refugees, immigration is something that I have grown up with and it close to my heart. Even though my parents’ experience was different than what is happening today, at the core the stories are the same—having to leave your home for a new place because it’s the only choice. How do you decide what to write about next? What projects are you working on now? I always have a few things percolating around in my head, often starting with the idea of, “What if there was this girl/boy and this happened to them?” or “This is an interesting situation, how did that come about?” These ideas can be triggered by anything—a word, a random or amusing concept, something I read, a challenge to myself, or just something that I would like to read myself. If there’s not a deadline for a specific novel, deciding which of the ideas to work on is always a challenge and is usually determined by which one is taking more space in my brain at that time. I can honestly say I have at least four novels in various stages of progress that I’m “working on” but mostly just jotting down ideas or writing mini scenes when they come to me. In the meantime, I’m currently working on the sequel to The Only Road. Without spoiling too much, it is once again told from Jaime’s point of view and goes into the challenges of living in the U.S. as an undocumented immigrant. Sitting down to get it done! I’m very good at finding a million excuses of things that HAVE to be done before I write. Even when I have loads of ideas and I’m running the scenes through my head, I’ll still procrastinate. But once I dive in, I can work for hours and not realize it. I’ll be in that world and even if I’m taking a food break, I’ll talk to myself about the characters and scenes (no, that’s not a sign of insanity, just a writer in their own world!). I have written books without deadlines, but it’s so much easier when I know someone’s expecting it! I love thinking about the characters and what they will do or say. I’ll get into their head to develop their character voice and get to know what they would (or wouldn’t) do. Along with that, I enjoy a good dialogue and will often write their words very quickly and then add exposition later around the dialogue. Because I often see and hear the characters in my head (again, not a sign of insanity! ), I know what they’re like, and what they like. Keep doing it! If writing is your passion, you keep writing no matter what. Humans love (whether consciously or not) to put others down and tell you, “You’re never going to make it.” This usually happens because someone else told them the same thing and as a result, they gave up on their passion. You are the only one who knows if you can make it, and it’s never going to happen if you give up. Don’t let anyone else tell you what you can, should, will do. So if writing is your passion and your dream, then be the best writer you can be. Read a lot of the genre you want to write. 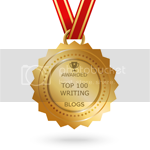 Accept feedback and criticism from other writers who have your best interest at heart. (FYI, as much as you love your mother, she is the WORST person to provide constructive feedback because she’ll only say, “Yeah, it’s good. 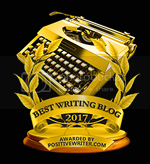 You spelled ‘there’ wrong but other than that, it’s good.”) A good critique partner should be able to tell you what works and what doesn’t (and why) in order for you to make your writing the best it can be. My day job is teaching circus arts. I teach children and adults how to walk on stilts, hang from the trapeze, perform basic partner acrobatics, and climb aerial fabrics. Sometimes I even teach kids how to be a clown. And yes, I know how to do all those things myself, just don’t ask me to juggle! Tell us where your fans can find you online. My website is www.alexandra-diaz.com and you can find my email address there as well. On Facebook, I can be found at www.facebook.com/AlexandraDiazAuthor and Twitter @alexandratdiaz. The Only Road also has a book trailer which I made myself and can be found here: https://www.youtube.com/watch?v=2LSmgOhJ-7Y&t=2s. If you Google me, you might come across a really attractive French Canadian who is not me, but you’re welcome to think she is! Alexandra Diaz is the author of the young adult novels When We Were (formally titled Of All the Stupid Things), an ALA Rainbow List book, and Good Girls Don't Lie. The Only Road is a 2017 Pura Belpré Honor book which she and her mother have translated into Spanish, El único destino. Besides writing (or thinking about writing), Alexandra can be found teaching creative writing and circus arts, eating ice cream, and practicing sloppy cartwheels on green grass. A timely and important book. Congratulations, and thank you for the interview. Alexandra, I am in awe that you teach circus arts. Seriously cool! Thank you for sharing with us, a little bit about yourself and for encouraging us to keep pursuing our dreams. Keep the good books coming! I am so excited that our middle school will be hosting Ms. Diaz in just a few weeks! I'm reading The Only Road now and it's a powerful and important book. So glad to see this interview! Looking forward to reading this! Thank you for sharing part of your own story with us. Alexandra, Thanks for sharing the backstory of THE ONLY ROAD. Sounds like a much needed novel. "The Only Road" has a really gorgeous cover! I've seen this book on blogs before and have it on my to-read list. I love that this book focuses on a current issue and doesn't sugar coat the current events. This sounds fascinating. Thanks for sharing - and congrats on the honor! Such a timely subject. Congratulations on the recent award.